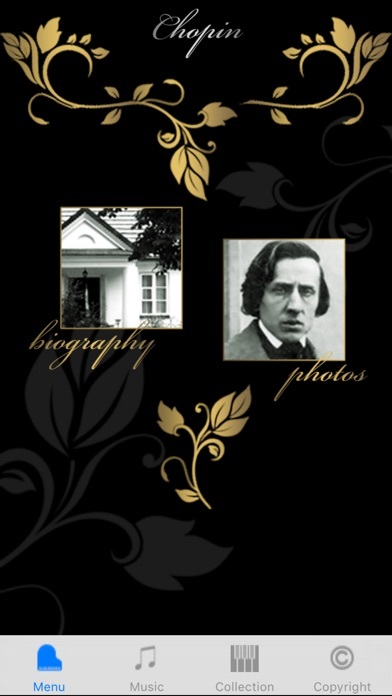 The presented compositions of Frederick Chopin, although slightly „crackling and humming”, perfectly applies to the first decades of the 20th century. The oldest recording comes from the year 1930. 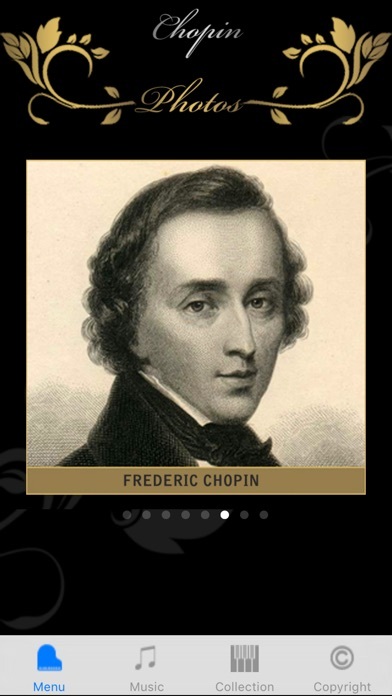 The compositions are performed by the greatest stars of piano of the then times. 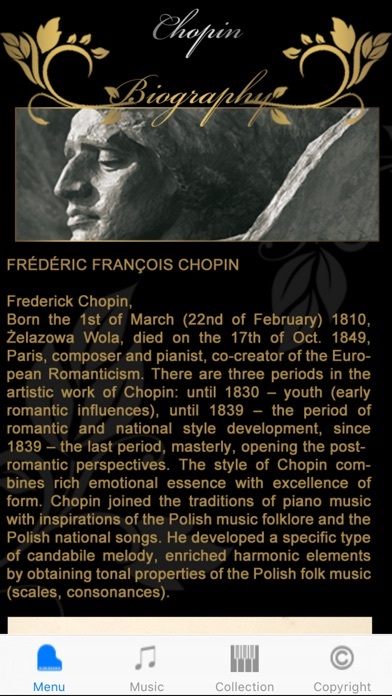 Our publication is directed not only to lovers of classical music, but also to all sensitive art enthusiasts, for whom music plays a significant role in their lives.